Lamine Diack, the Senegalese president of the IAAF (International Association of Athletics Federations) had to step down as an honorary IOC (International Olympic Committee) senior member last year after allegations that he was at the centre of corruption in the IAAF. The association is accused of accepting payments in return for the covering up of failed doping tests, and was later arrested by French police. His Son, Papa Massata Diack, is also suspected of corruption, for helping Russian marathon runner Liliya Shobukhova avoid punishment after failing a doping test. As a result of these allegations against the Diack family, the French police is investigating a threat of serious corruption in athletics, concerning the two Olympic races awarded to Rio 2016 and Tokyo 2020 in October 2009 and September 2013. These allegations, particularly the accusation of 1.3 million Euros having been paid by Tokyo 2020 organisers to the Black Tidings bank account, reminds everyone that corruption in the Olympic family is organised and IOC is not the organisation which stands for real transparency in the sport. This is the exact point that Marius Vizer, former president of Sportaccord , indicated on his speech in Sochi in 2015; Lamine Diack reacted immediately, by supporting IOC executive board..
With unification still a key problem in world karate, other sports are beginning to act. Three skateboarding federations have met in Turkey in April 2016 and started negotiating to sign a protocol for unification as a sport for Olympic games in 2020. Baseball and Softball had also unified earlier in 2013. The World Baseball Softball Confederation now is the united governing body for baseball and softball athletes which was established in 2013 by the merger of the International Baseball Federation and International Softball Federation. 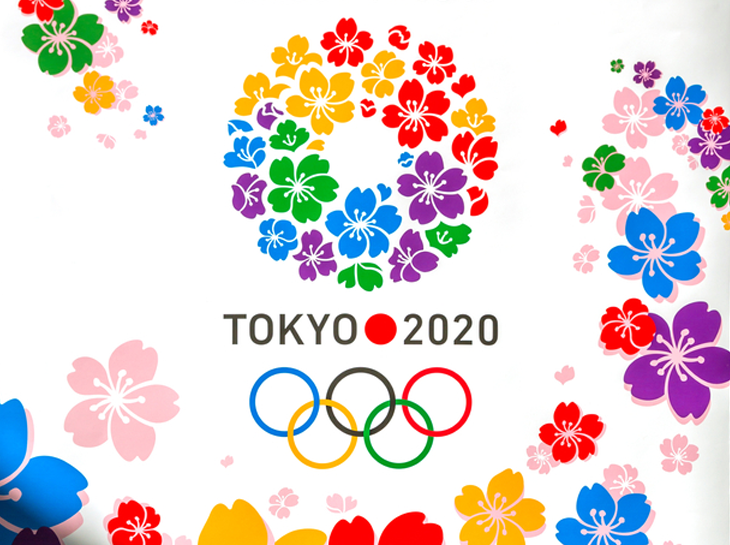 Karate, one of the five candidate sport for Tokyo 2020, needs to be developed as a unified world confederation. Takashi Sasagawa, the Japanese billionaire, urged the Tokyo 2020 organisers to include World Karate Federation (WKF) karate in the 2020 Olympic Games. Karate exists not only inside Japan but also around the world as a divided martial art with six world karate federations. The WKF has been only recognised by Samaranch, a recognition that may be questioned in a European Union court by the other world federations.